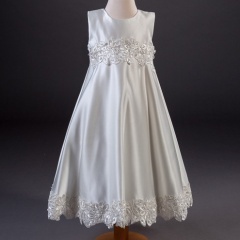 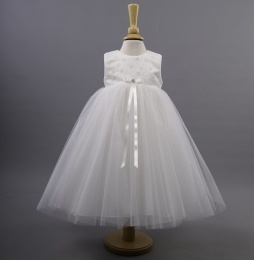 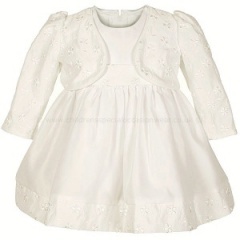 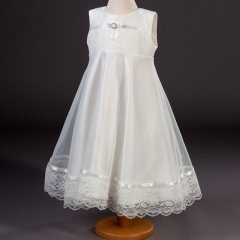 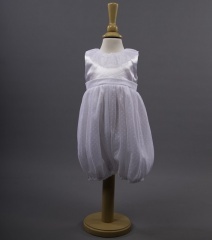 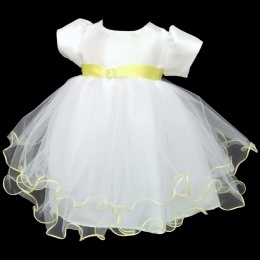 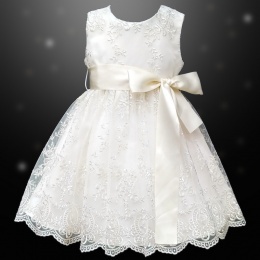 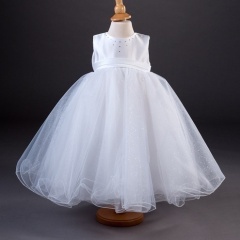 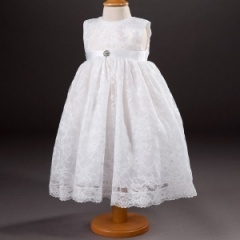 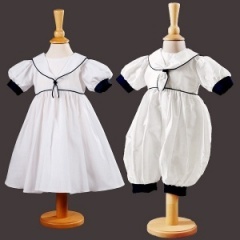 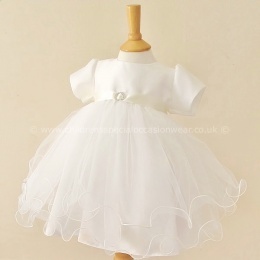 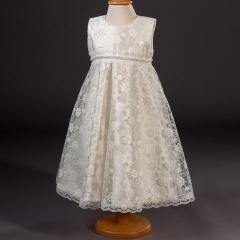 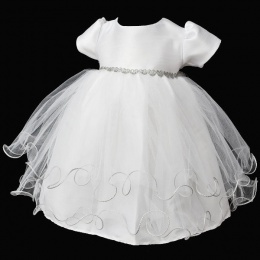 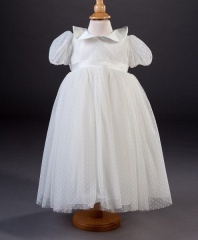 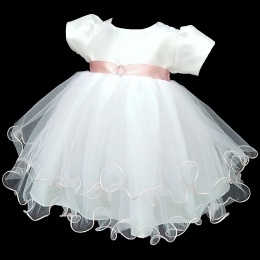 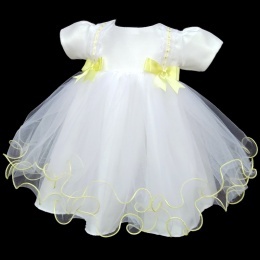 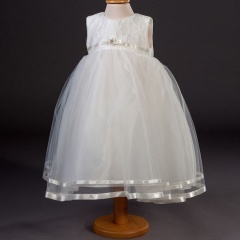 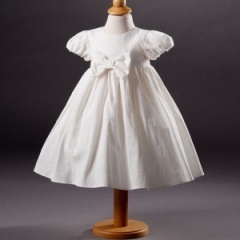 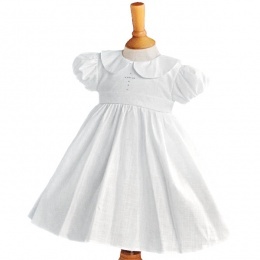 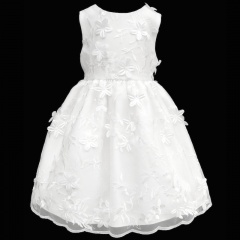 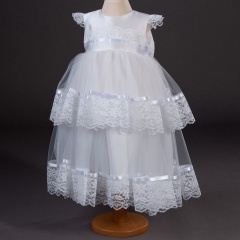 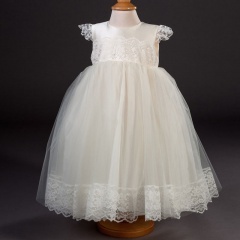 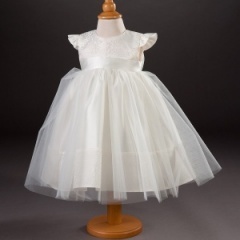 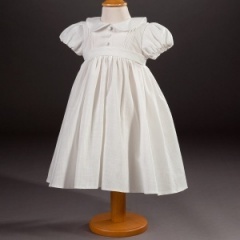 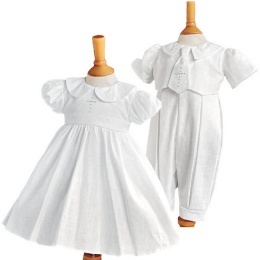 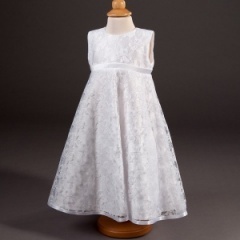 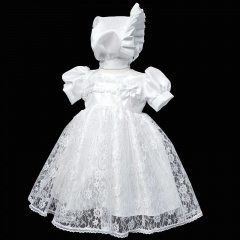 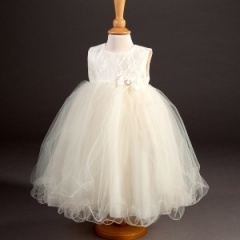 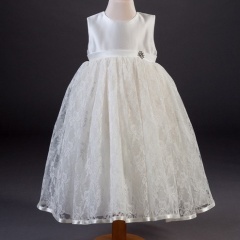 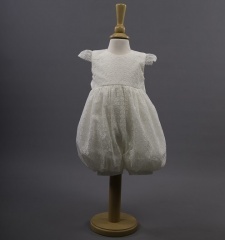 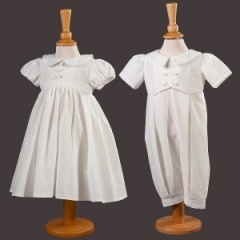 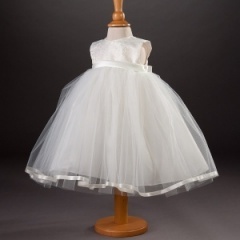 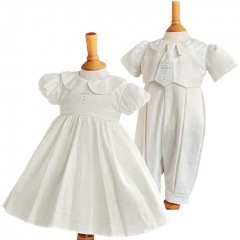 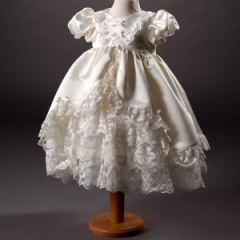 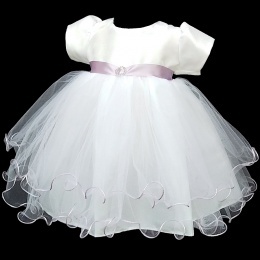 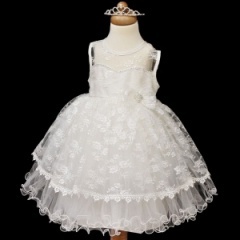 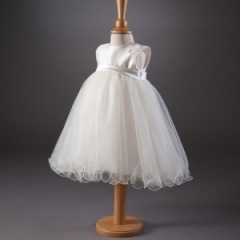 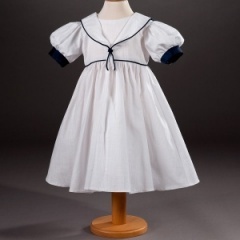 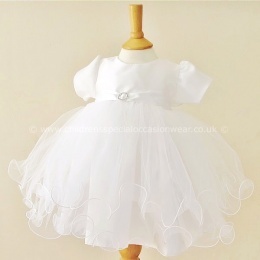 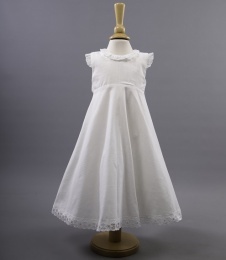 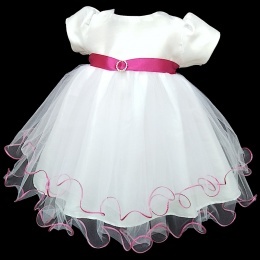 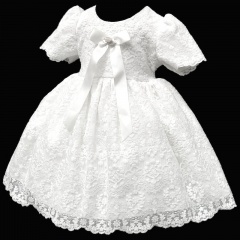 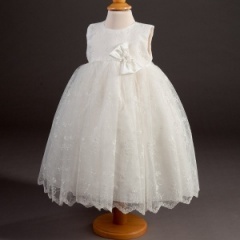 A wonderful selection of girls christening dresses for a baby through to older girls, in white, ivory, navy or pink, in various styles & materials. 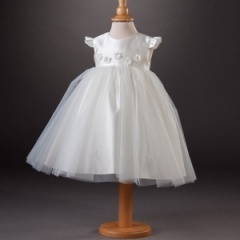 All of the dresses are made in England by UK christening designers representing both style and quality, all at affordable prices. 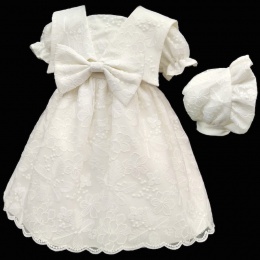 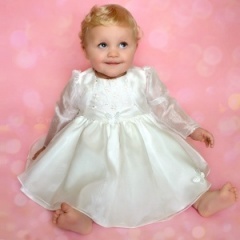 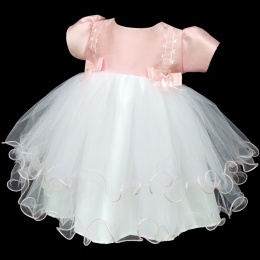 To compliment our range, we sell all the accessories you need to complete her special occasion christening outfit.